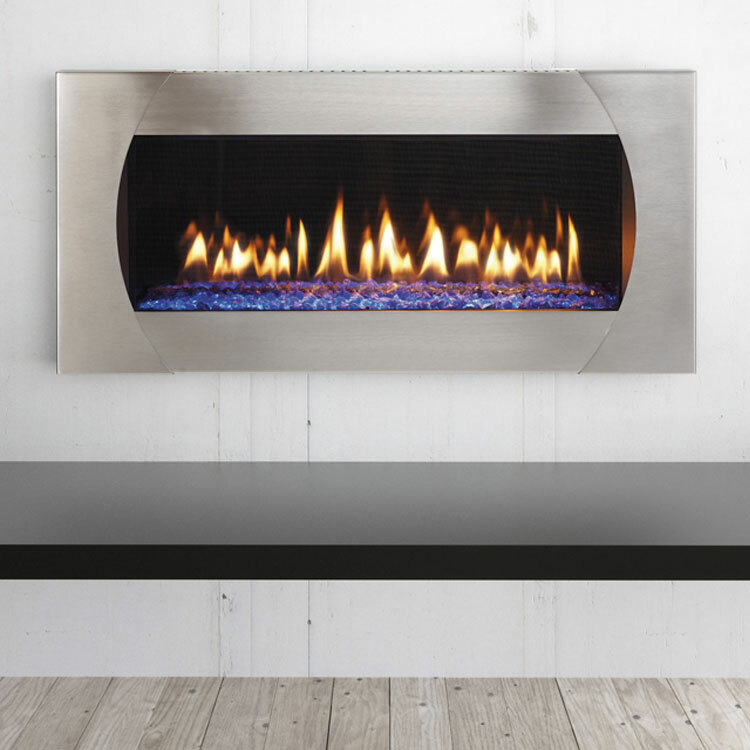 The RSF Pearl is crafted with the perfect combination of refined, yet rustic styling. 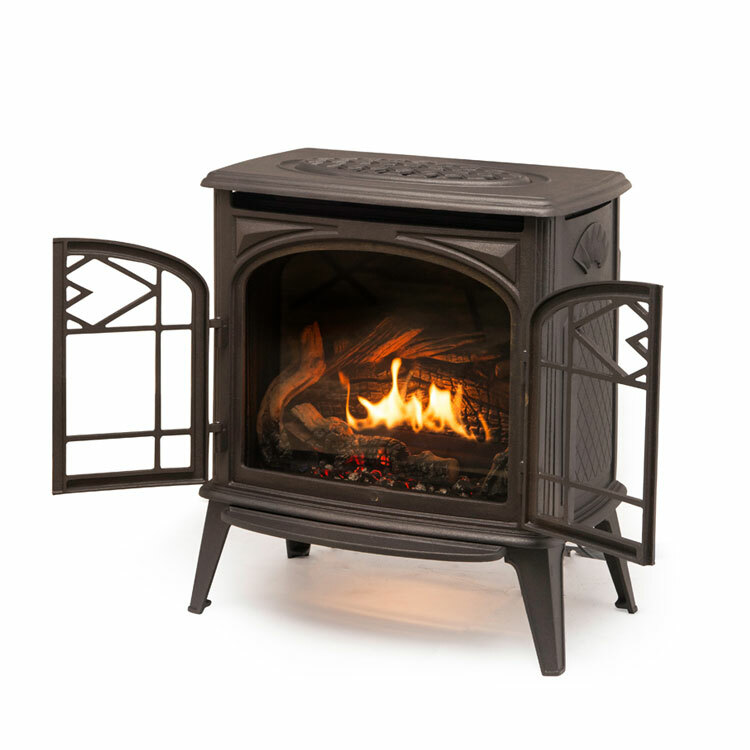 The RSF Pearl is crafted with the perfect combination of refined, yet rustic styling. 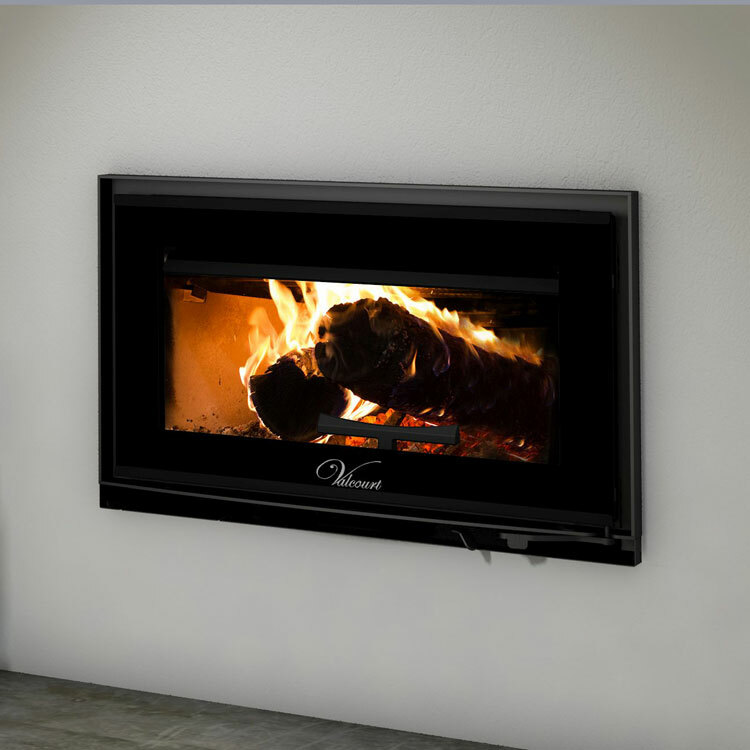 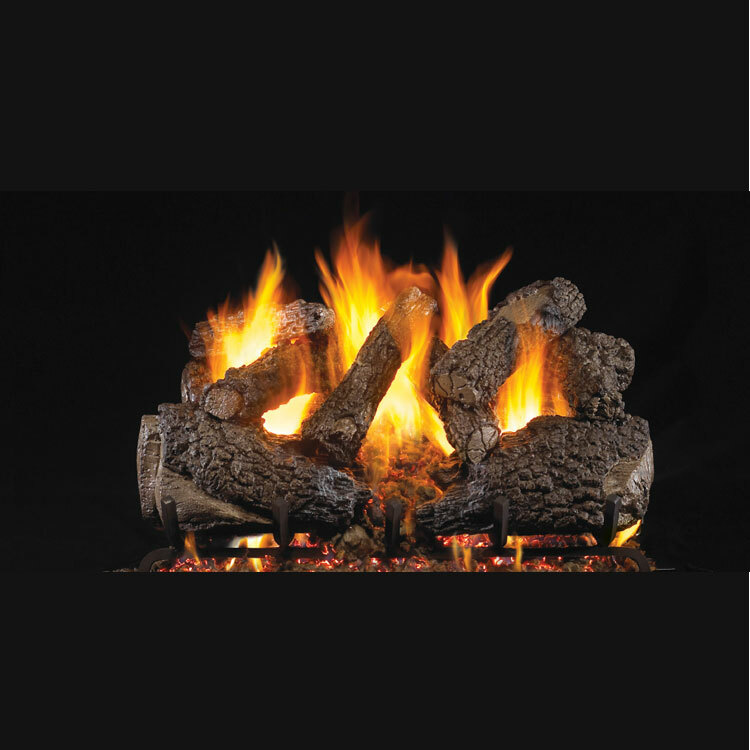 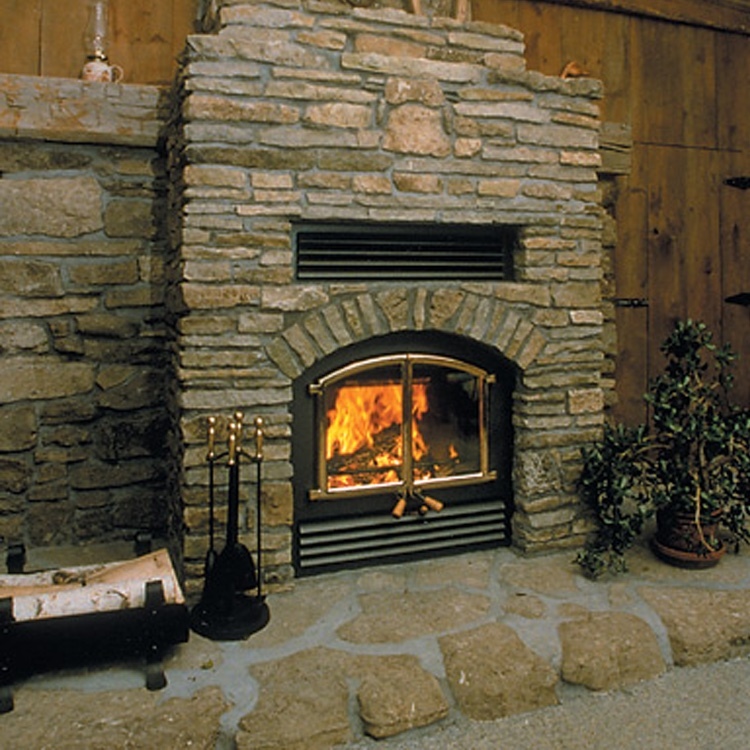 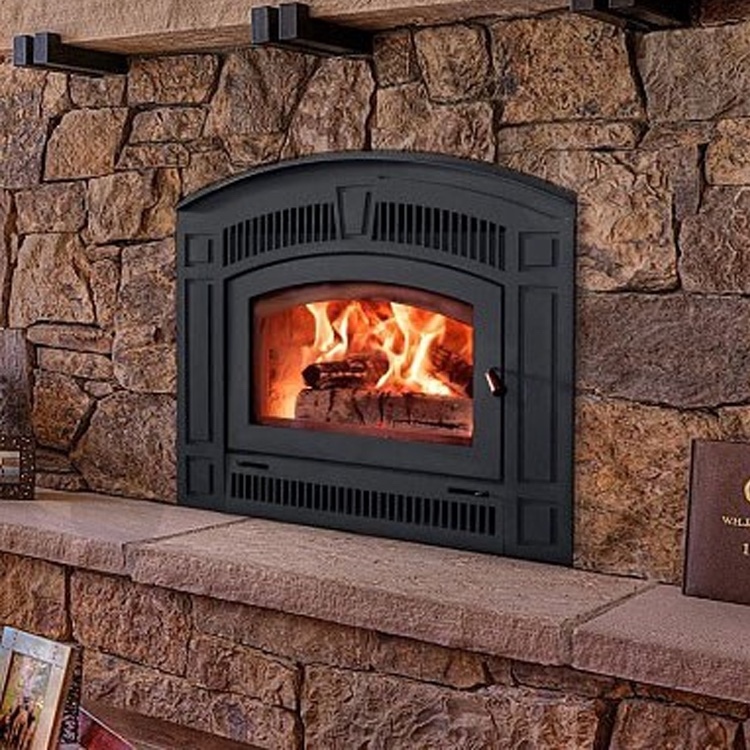 Advanced wood burning technology restricts smoky emissions and maximizes heat efficiency.